in every city through the local church. 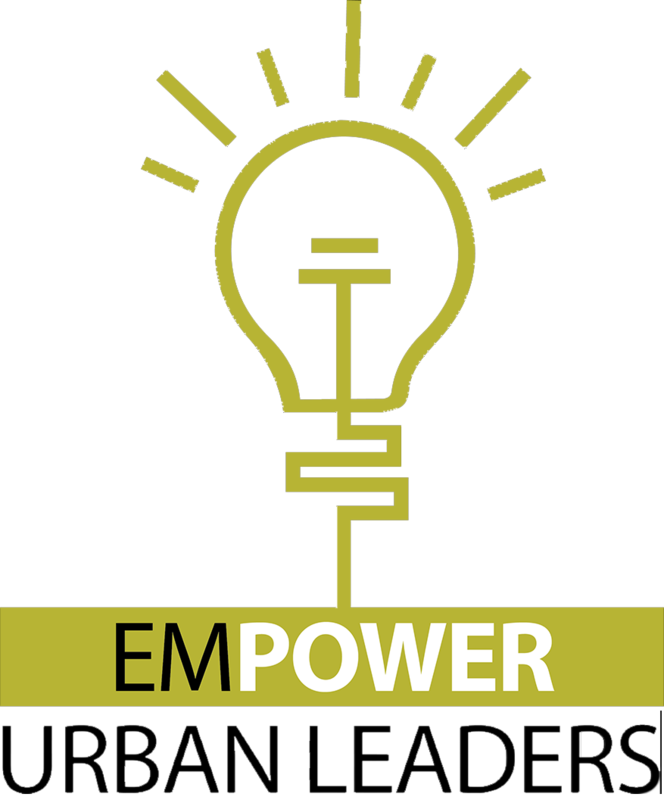 Through healthy urban churches, the Holy Spirit will provide transformative power to communities through each of these four focus areas, which work together as an electrical grid. Each source is imperative for the current to travel. A fried transformer, bad outlet, short in a cable, or burnt out light might leave many unreached by the light of Christ, but when all are properly maintained, lives will be transformed and more power sources will be built by the power of the Holy Spirit. World Impact is committed to three missional priorities —Evangelism, Equipping and Empowerment.